Wouldn't that be a powerful pathway for spiritual growth? 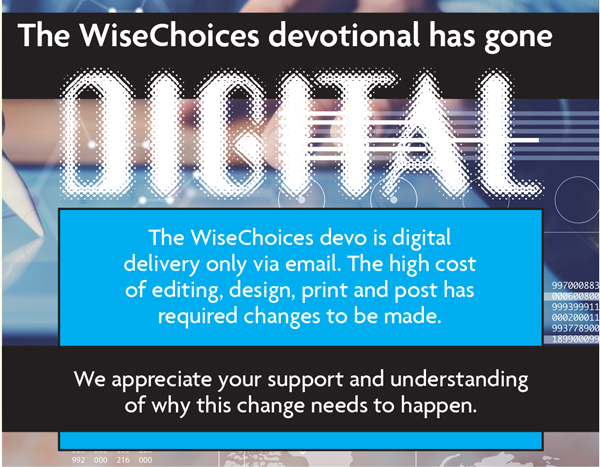 WiseChoices is the tool that keeps you connected and growing! The team at Promise Keepers knows that the demands of a busy life can distance us from that close relationship with our Father that we deeply long for. Good intentions don’t make good relationships. What we focus on is what we become passionate about. This is why we have created WiseCh oices just for you! Every day as men we are confronted with the pressure to make choices. It may be about work, family, finances or the future. The decisions we make will impact us and those around us long after they have been made. They may even impact our des tiny. 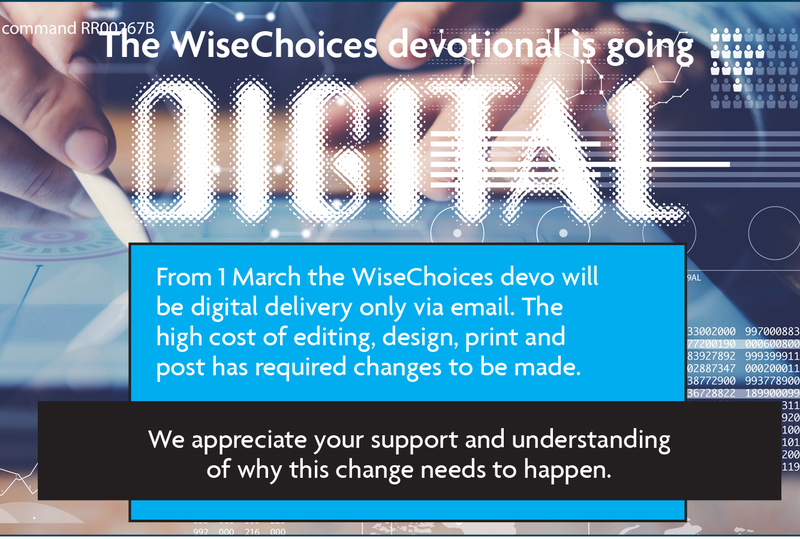 When you subscribe to WiseChoices, Promise Keepers will connect with you and encourage you as a man of God via our newsletter. Each day you will get biblical input about livin g as a representative of Jesus, in the topic-based daily email devotional. Promise Keepers will supply you with a multimedia toolbox so you can tackle the important issues. 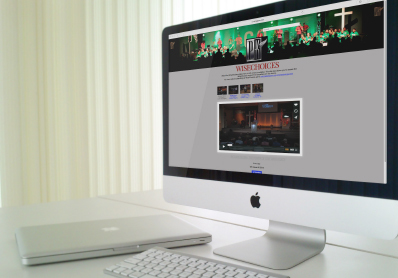 These videos, audios, studies and articles are packed into the WiseChoices DVD. The suggested donation of only $10 per month enables Promise Keepers to produce these powerful resources and continue to serve more men.